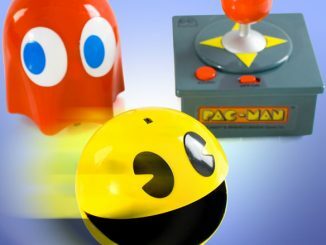 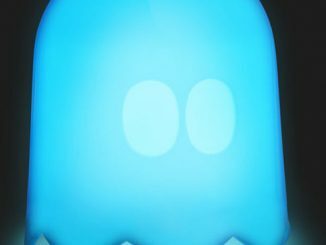 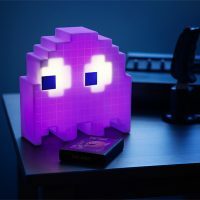 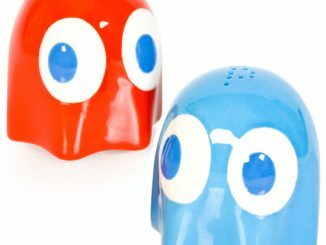 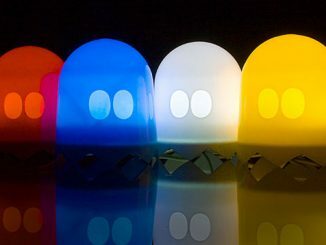 If you are a fan of arcade games, let this Pac-Man USB Ghost Lamp light up your life. 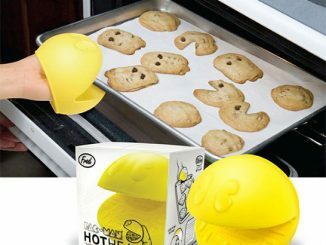 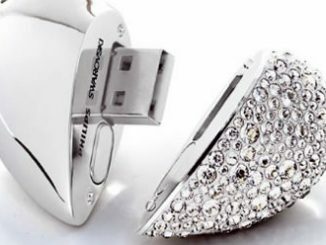 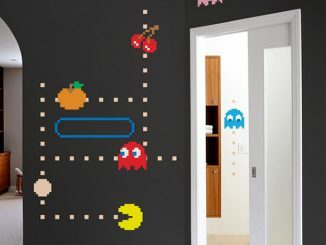 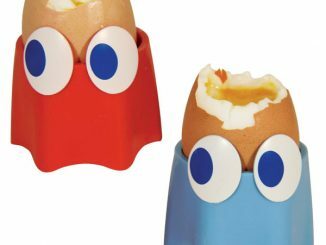 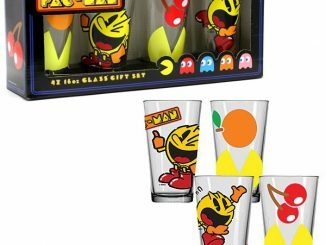 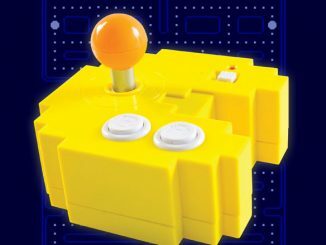 Put it on your desk without having to worry about Pac-Man chomping it up. 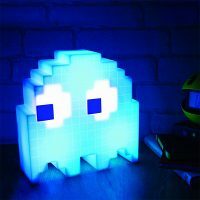 It features 16 different colors and the sound-activated mode turns it into a real party as it cycles through the colors. 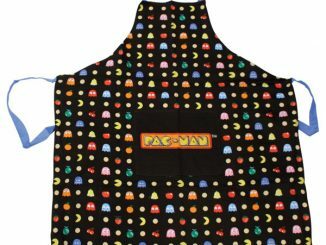 Update: It’s out of stock at ThinkGeek, but you can now find it at Vat19, Walmart, and Amazon.